CoLab Coaching specialises in training plans and coaching for competitive and fitness cyclists. 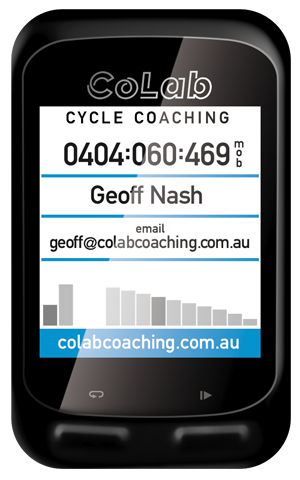 Every CoLab plan is customised to each rider’s goals, current level of fitness and available training time. CoLab athletes range in ability from local club racers to State and National level competitors. CoLab has also prepared riders for charity rides and challenges such as Tour de Cure, Haute Route, Grand Fondo World Championships, KOM Taiwan, 3 Peaks and L’Etape Australia. As well as becoming fitter and faster, a CoLab training programme will add variety to your training, eliminate "garbage miles" and ensure you are at your peak for key events. Every athlete is different. Just as they have individual goals, abilities, work and family commitments, they also have individual reasons for using a coach. A Desire to Improve - Athletes are always wanting to do better and realize further improvement often requires specialist knowledge. Effectiveness - Time is valuable and athletes want to ensure the time they spend training is actually going to improve their performance. Structure - A formal training programme provides structure and can help improve motivation and discipline. Analysis and Feedback - Understanding information such as power data can be daunting and time consuming. A coach can assume that responsibility and allow the athlete to focus on their training. Every CoLab training programme is unique. It begins with a survey designed to help identify your goals, experience and current state of fitness. This is followed by a more detailed conversation and programme outline that will allow you to see how your training would be structured. CoLab training plans are delivered through Training Peaks software. Each CoLab athlete is provided with a Training Peaks account and their individual programme is uploaded to their calendar. Each session contains detailed notes and guidelines based on power or heart rate. A mix of on-road and indoor sessions can be prescribed according to the athlete's preferences. Activities are reviewed twice a week, with feedback provided via the calendar. Athletes also receive a weekly catch up phone call where issues can be discussed and adjustments made. Good results take more than fitness, that's why CoLab assists athletes with goal setting, skill development, on and off the bike nutrition, strength and conditioning, tapering and event preparation. 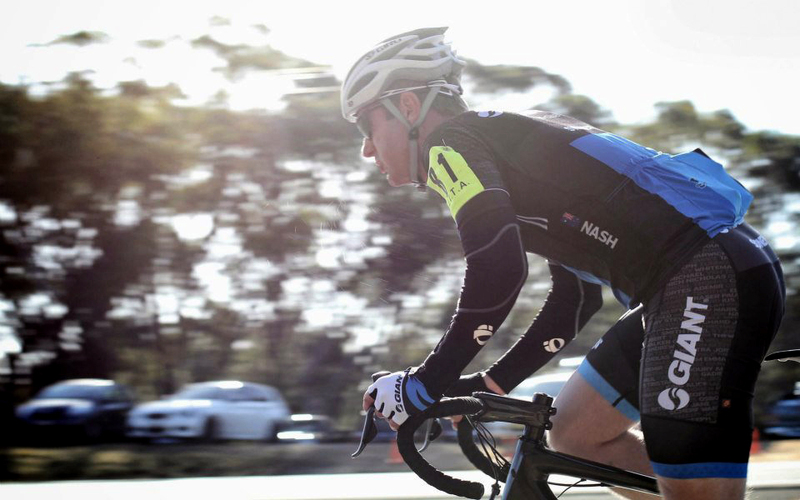 Geoff has been an accredited Cycling Australia coach since 2007. He is also an accredited Training Peaks coach. His interest in cycling began in the late 1980’s, when he was introduced to triathlon while swimming for Oregon State Univeristy. 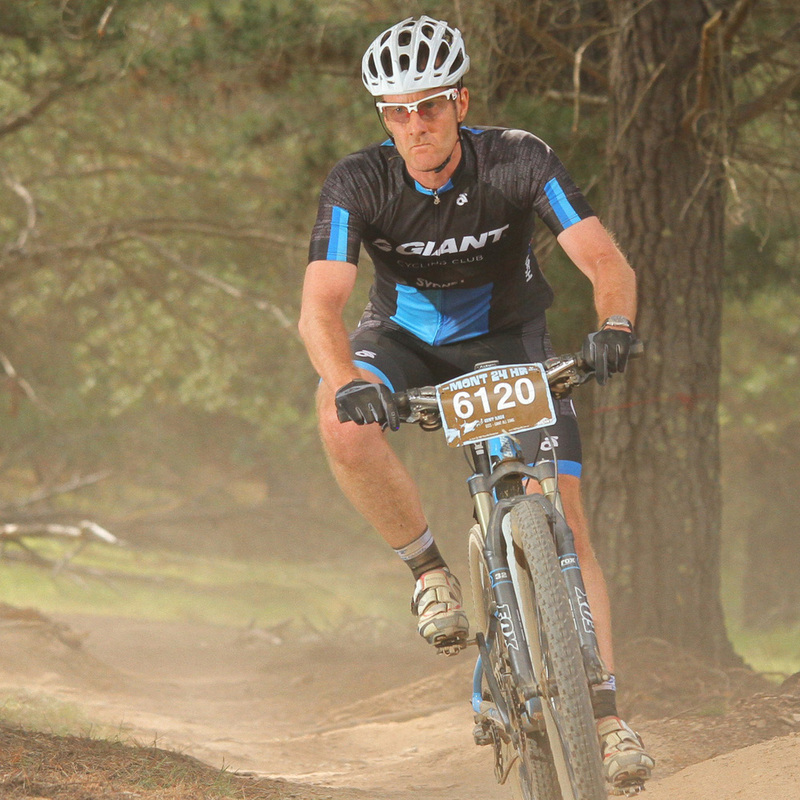 However, a love of cycling soon took over and upon returning to Australia, Geoff competed in both road and mountain bike events while working in marketing and sales within the cycling industry. A life long interest in fitness, science and sport led him to undertake study in strength and conditioning, personal training and cycle coaching. An increasing demand for his services saw him to step into full time coaching in 2015 the creation of CoLab Coaching. He continues to train, race and learn.